Merry Christmas! 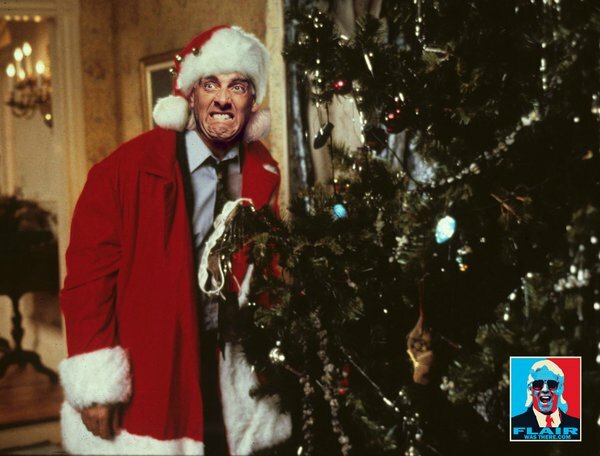 This week you are going to love our Christmas stories, featuring an insanely wild time at Ric Flair's Christmas Party and Santa Claus beatups that happened all over town because of Jake Roberts. We still have a few shirts left, get them at truewrestlingfables.com/shirt-shop Thanks for listening. Please share.